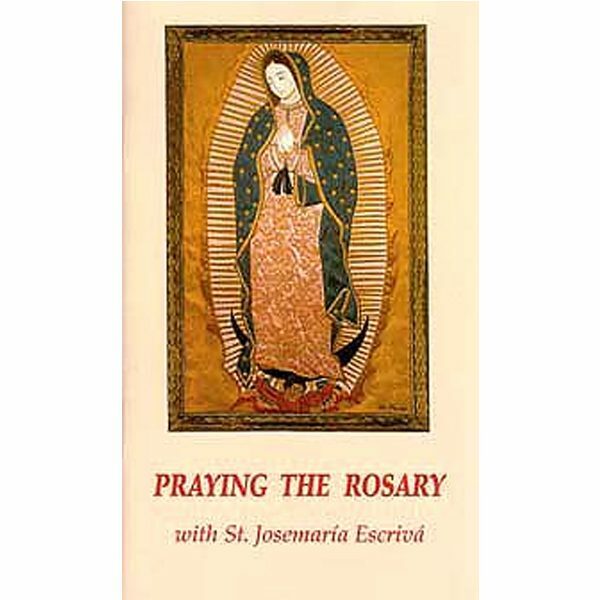 Praying the Rosary with Saint Josemaria Escriva is a short prayer book that includes a guide to praying the Rosary along with meditations by St Josemaria Escriva on the twenty Mysteries of the Rosary. 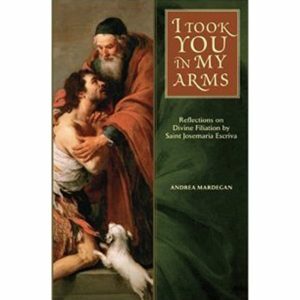 After celebrating Mass one December morning in 1931, St Josemaria Escriva dashed off these meditations in one sitting. 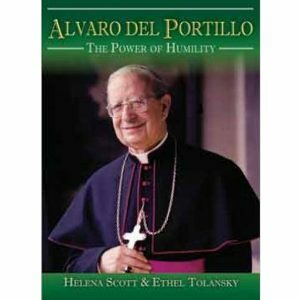 He poured into these pages of Holy Rosary an example of his way of meditating on the mysteries of the life of Jesus and Mary, and of reciting the Rosary. “For you, my friend, the reader of this book: I have written Holy Rosary so that you and I may learn how to become absorbed in prayer when we are praying to our Lady. “Don’t allow yourself to be disturbed by the sound of words as you meditate on the thoughts I set before you: do not read them aloud, for then they would lose their intimacy. 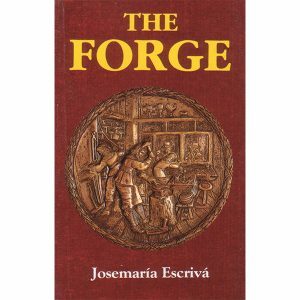 “On the other hand, pronounce the Our Father and the Hail Mary’s of each decade clearly and without haste. In this way you will always gain more from this practice of love of Mary.